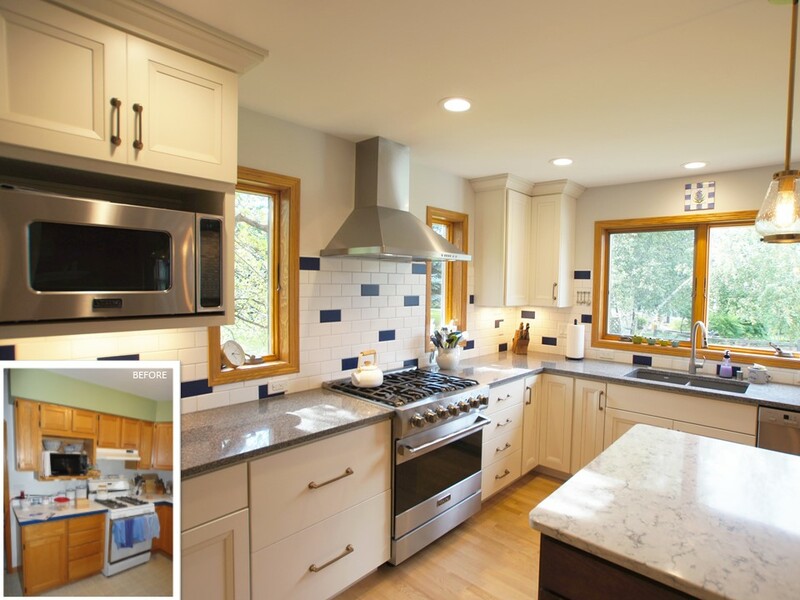 Transitional Kitchens in the Madison, WI area. A Better Home can design a kitchen that’s perfect for you. Check out our transitional kitchens gallery to get inspiration for your next project.